Palmiere Cafe and Proper Baking Company bring two kinds of international flavor to the Dallas Farmers Market. Proper Baking Co. The Dallas Farmers Market is set for not one but two places for baked goods, and both bring international flavors. 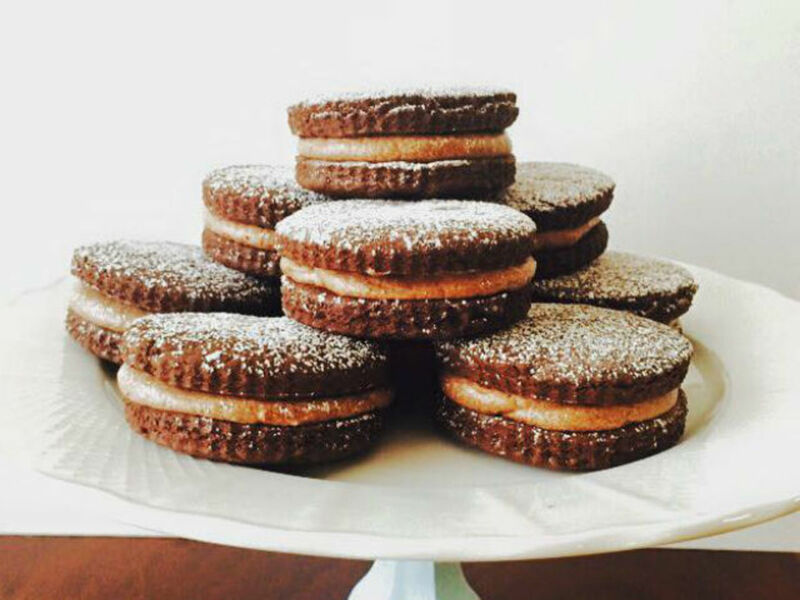 Proper Baking Company is a once-a-week stand from Tina Miller, pastry chef at Blind Butcher. A native of England where her family had a pub, Miller does English-style baked goods, with items both savory and sweet. At her stand, she's selling her traditional British pork pies, similar to the ones she makes for Blind Butcher, with a thick crust enclosing a filling of ground pork, as well as sausage rolls, Scotch eggs, and mince meat pies, which she's making special for the holidays. Her sweet options include sandwich cookies and Victoria sponge cake layered with strawberries and cream. She also does a Bakewell tart, the English tea staple with almond frangipane and strawberry jam. The Proper Baking Company is open every Sunday, 10 am to 5 pm, with a menu of items posted the Wednesday before. 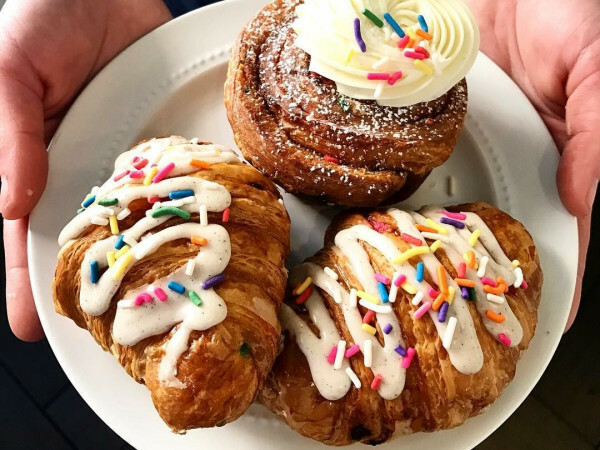 Palmieri Cafe is set to open in December from Corrado Palmieri, who wanted to re-create the kind of bakery and coffee spot he knew from his native Italy. 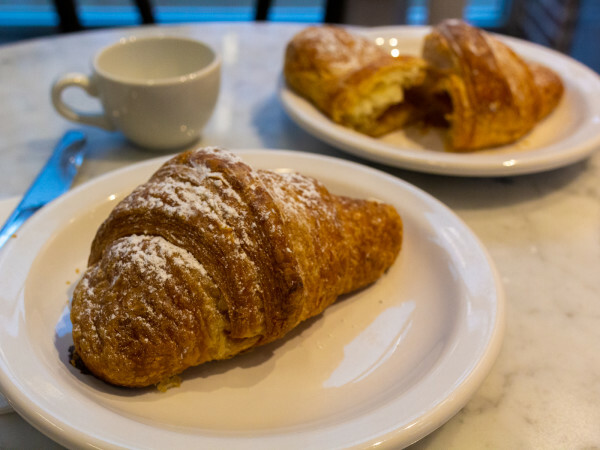 "There's no place in Dallas that does an authentically Italian bakery and coffee shop," Palmieri says. He'll source ingredients from Italy, including special coffee beans for his coffee and flour for his bread. "Flour is everything for us," he says. He'll do panini, coffee, and gelato, plus some unique pastries that are good with coffee or consumed solo. There's the rustico, an Italian snack made from puff pastry with different fillings inside, and a calzone — but not the kind of we're used to in the United States. "It's more like an empanada, puffy and fried, with a filling inside," he says. "It will be a special place," Palmieri says. 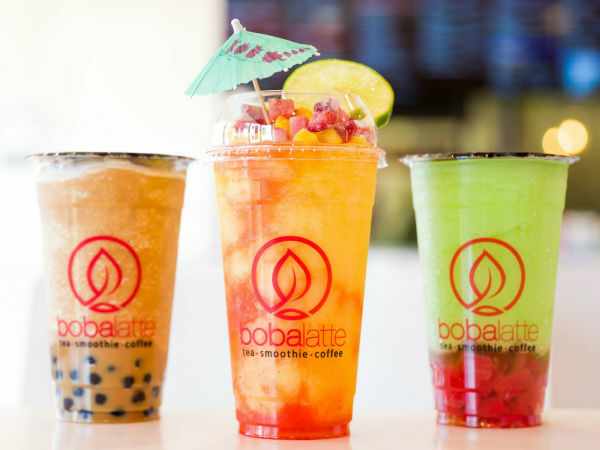 "For me, when you go to the cafe, it's a place where you want to enjoy your indulgence."